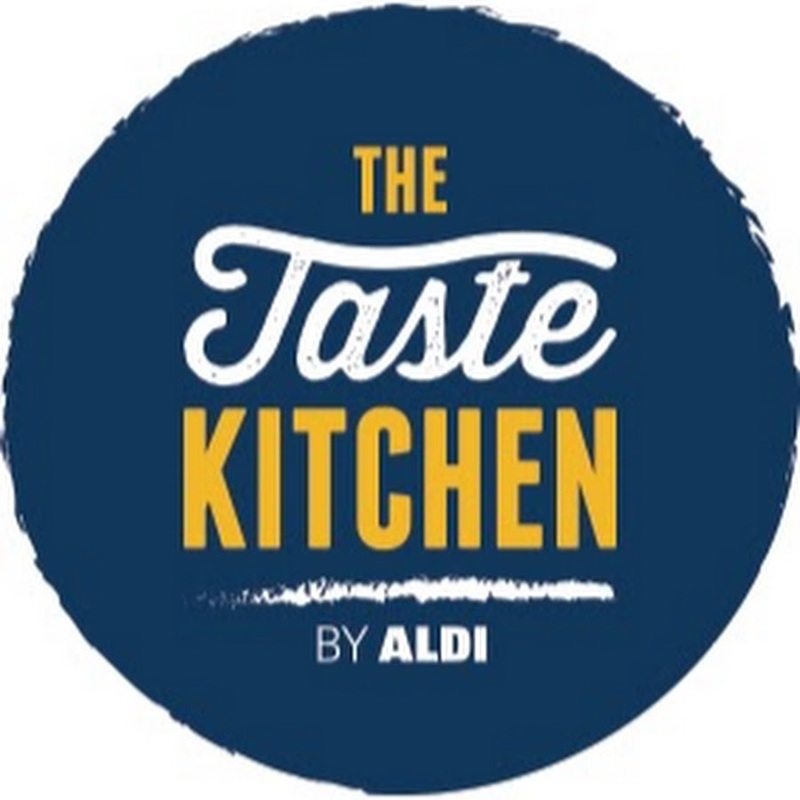 Looking to inspire parents with exciting ‘Back to School’ lunchbox recipes, Aldi Taste Kitchen collaborated with Instagram star Shishodelicious to create colourful, plant based bento box recipe videos. In September 2018, Find Your Influencer secured a partnership with Aldi Taste Kitchen and @shisodelicious - Sara Kiyo, an Instagram star known for her colourful, plant based bento boxes. Bento is a Japanese-style packed lunch: rice plus several small side-dishes packed neatly in a bento box. Sara Kiyo created two bright and inspirational bento box recipes, using only Aldi ingredients!, resulting in each video reaching over 250,000 views on YouTube in just over 7 days! Take a look at the final videos below and learn how to make Pink Tortilla Wraps with a Rainbow Fruit Salad, along with a Bean Mash Rainbow Salad. Sara Kiyo also supported the campaign by creating bright and colourful photography, which was shared on her Instagram Feed and Instagram Story to her 94.1K followers! NEED SOME HELP FINDING THE PERFECT INFLUENCER FOR YOUR BRAND? Newer PostWhat is a good Instagram engagement rate?